Kelly Graval, a multi-talented fine artist, illustrator, and graffiti artist known as “RISK,” has been synonymous with the Los Angeles art community for decades. With a career spanning 30 years, RISK has solidified his place in the history books as a world-renowned graffiti legend. He has come a long way since he pioneered the painting of freeway overpasses, signs and billboards, dubbed “heavens.” Although RISK loves aerosol art, he sees it as merely just one genre in his life’s work. 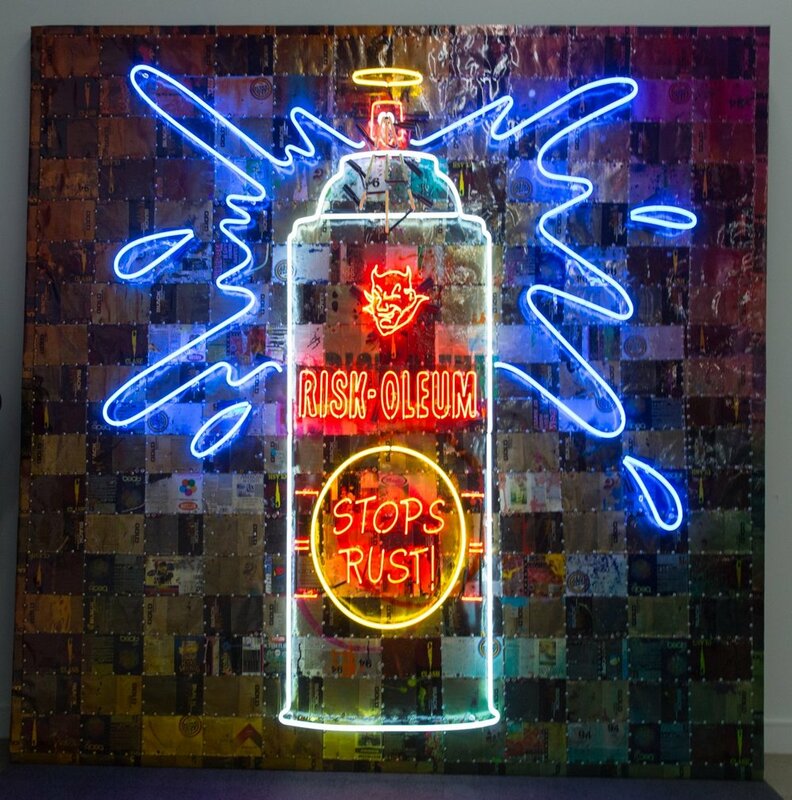 From his days as a student at the USC School of Fine Arts to gallery and museum shows around the world, RISK has transformed from a street artist to a rising star in the contemporary art world.